Tollywood supreme director Rajamouli preparing perfect planning schedule for Baahu bali. 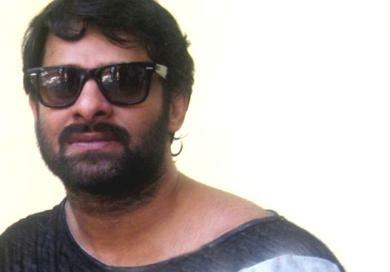 Every technician , Cast or Crew working for Baahu Bali will not do any other project during Baahubali shooting. Rajamouli planned 10 months for shooting and 4 Months for Graphics. Dialogues of the movie were very long and Rajamouli preferring new artists , who can deliver the dialogue very loud.According to close sources the movie budget will not excess 50 Crores. On other hand Rama rajamouli and team are still in search of new artists. Rajamouli working with MAKUTA team for visualization of Baahubali sets. Mean while Prabhas and Rana building their Macho bodies . So , Get ready for another wonder from Rajamouli.